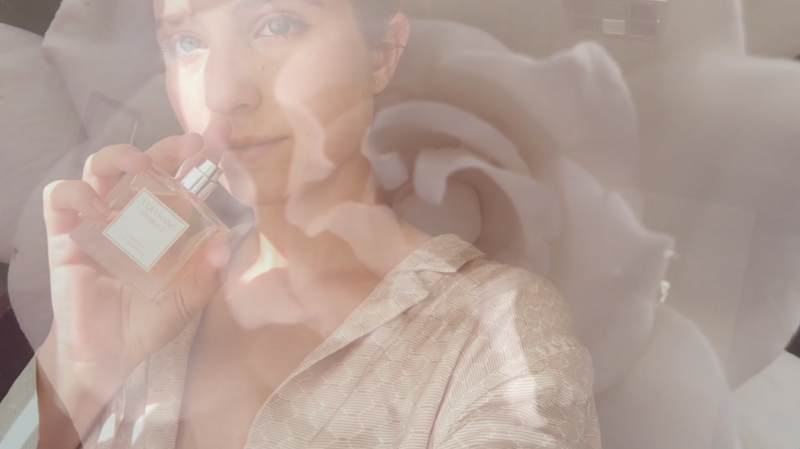 I’ve partnered with Vera Wang Fragrances to bring you this video about embracing the little things. Reading a book, swinging on swings, and taking a walk every once in a while are things that my daughter Kylie taught me to embrace and love. It’s our special time together. This fragrance by Vera Wang is soft and floral with marigold and gardenia. Personally, gardenia always reminds me of summer as a kid. My mom had them planted in our garden. I hope this video inspires you to embrace the little things and cherish loved ones. Thank you to Vera Wang Fragrances.